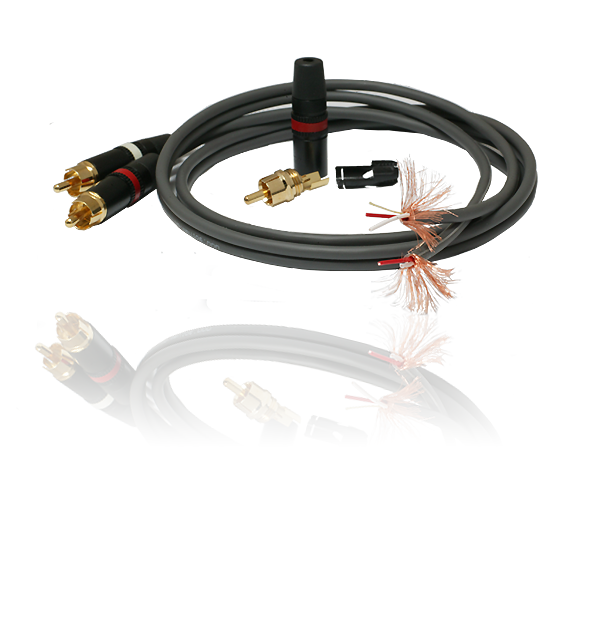 2 Par flat Stereo Cable, stranded copper. Each signal line conductor is protect by our exclusive ”double Reussen shield”. Two layers of copper wires with each 100% coverage secure minimal crosstalk, maximal RF-rejection and excellent flexibility of the whole construction.